It lies almost on the boundary of Belgium’s biggest language communities - Dutch in the North and French on the South. The city of Brussels – capital of Belgium, city of the urinating boy and aristocratic European Union elite. It lies almost on the boundary of Belgium’s biggest language communities – Dutch in the North and French on the South. Brussels is officially a bilingual city, French and Dutch are spoken here but the majority of locals speak good English as well, which is not surprising considering the fact that since the creation of EU, Brussels is considered a capital city where all the important EU decision-making takes place. 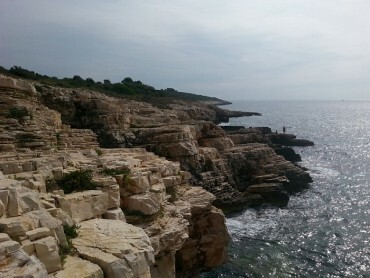 Typically the winters can be quite cold with the temperatures rarely higher than 5C, while in the summer it can sometimes get even up to 25C. 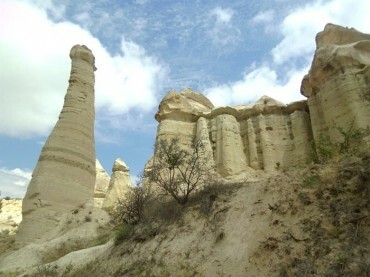 Don’t expect too much sun while visiting this capital as the rainy weather can be forecasted quite often even though it never really rains heavily just sprinkles a bit. 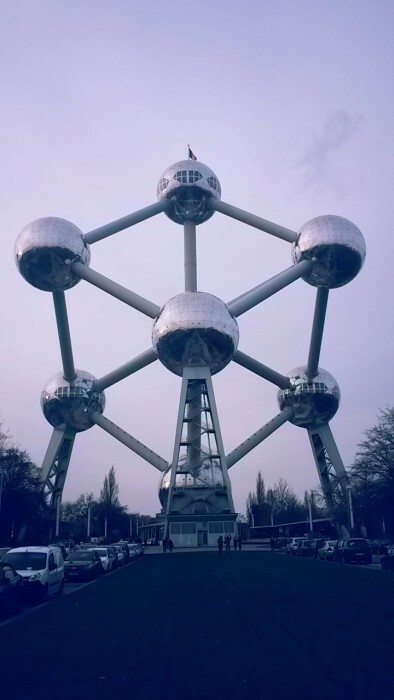 In the morning I would suggest to first visit the giant stainless steel building – Atomium which represents a unit cell of an iron crystal molecule. Lines to climb up and see the beautiful panoramic view of Bussels will be much shorter at this time of day. Take the 6 line on the Brussels Metro and get off at the Heysel/Heizel station. Within a short walk distance from Atomium you can also visit Mini-Europe Park where you will see miniature replicas of all the most famous buildings in the European Union. This includes Eiffel Tower and Arc de Triomphe, Big Ben, Pisa’s leaning tower, the Acropolis, Prague’s Orloj and many more. Take the Metro line 1 or 5 to Gare Centrale/Centraal Station and then walk for about 5 minutes towards the main city square. 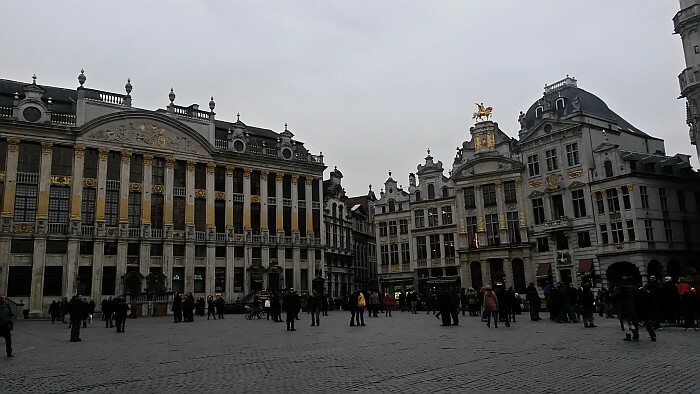 You will enter the Grand-Place through one of the many picturesque alleys surrounding the square which was registered on the World Heritage List of the UNESCO in 1998. 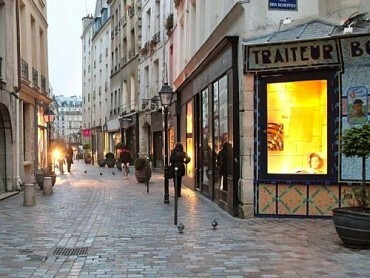 You can make your souvenir shopping on one of these interesting streets filled with numerous chocolate, art and music shops, Belgium beer shops, museums, bars, coffee shops, etc. During the month of August the whole Square is covered with a carpet made entirely out of flowers. A trip to Brussels can’t be complete without a visit of the world famous little boy urinating. 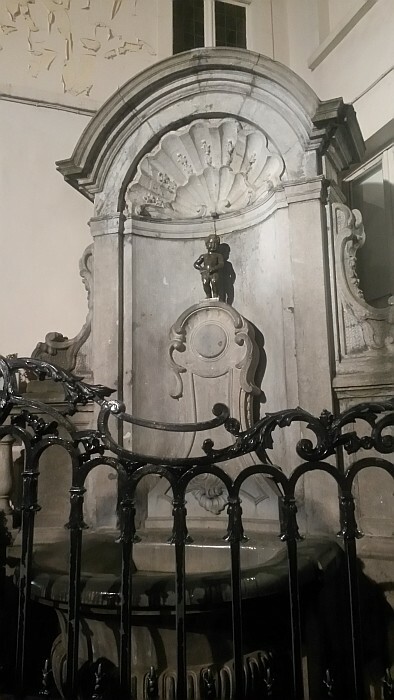 The Manneken Pis is a small fountain statue within a walking distance from Grand-Place. There are different stories behind its meaning for the city and if you are lucky enough to visit him during some Belgian or other important foreign holiday, you will see him dressed up in different costumes. It is said, he has more than 700 different outfits made just for him. 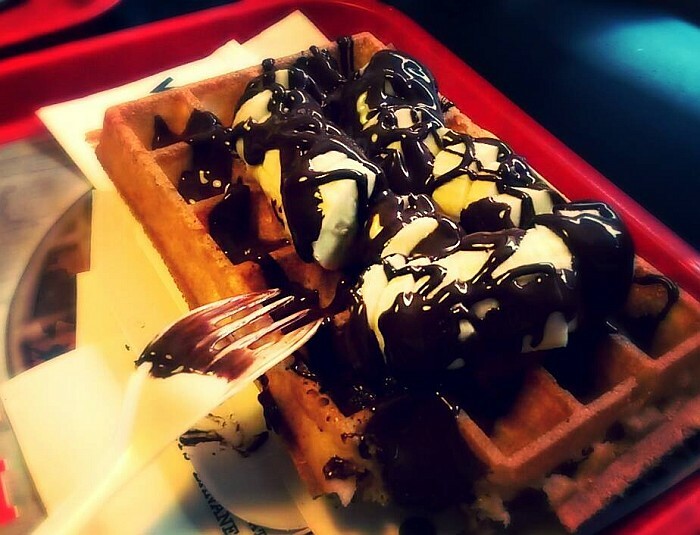 You can find typical waffle vendors all around town but some of the best can be found around Manneken Pis, just in the center of town. Most of shops will offer you several toppings you can choose from – strawberries, blueberries, bananas, Nutella, powdered sugar or just a mixture of everything! Make sure to try one! 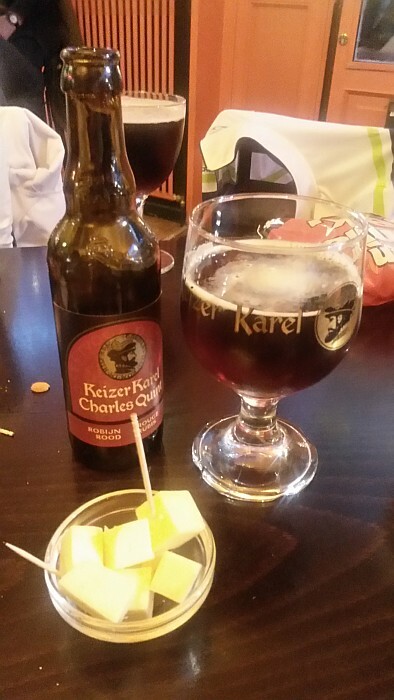 All beer lovers should definitely not forget to visit Delirium Café the famous Belgium bar known for its phenomenal beer collection. Although it can get very busy and crowded in the evenings, especially during weekends, every true beer lover will find himself in a paradise here, along with other local and foreign beer enthusiasts. At the end of the Delirium alley you can also find a much less famous sister of the Urinating boy – a Urinating girl! Jeanneke-Pis is a statue of a squatting little girl and urinating, made in 1985 and protected by an iron gate. Before heading to European Quarter of Brussels you should first visit Royal Palace. Take Metro line 1 or 5 and get off at Parc station then walk through Brussels Park and you’ll find yourself in front of the Royal Palace of Brussels, the official palace of the King and Queen of the Belgians. Althought this is not the official Royal residence, as King and Queen live in the Royal Palace of Leaken outside Brussels. 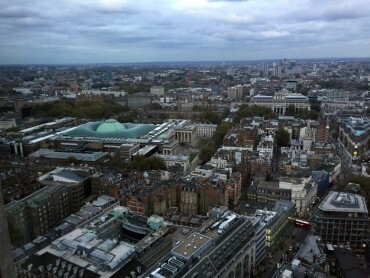 Your next stop will be European Quarter – home of all the main EU institutions and offices. Take the metro line 1 or 5 and exit at the Schuman Station which should bring you right in front of the Council of European Union and the European Commission. While inside visits of the European Parliament, Council of EU or European Commission can only be arranged for bigger groups of visitors, the outside of the institutions can be quite interesting too. 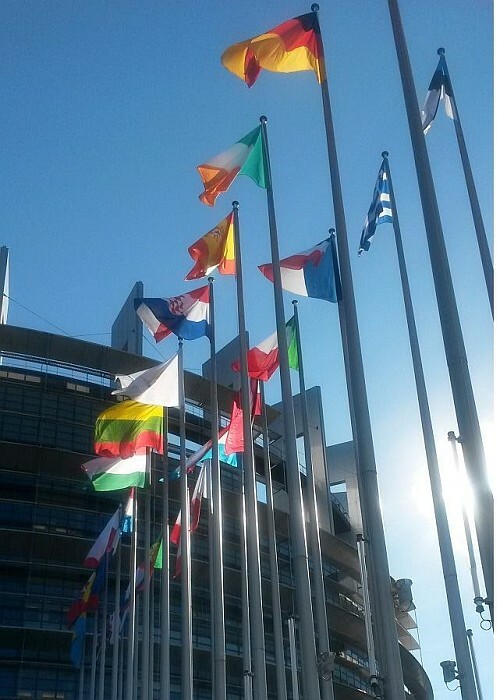 You can take a picture in front of every building or with your (European) home country’s flag and maybe if you’re lucky enough you can also meet some of the Members of the Parliament or other officials on their way to work. In front of the Council of EU there is a stone monument which was given from Slovenia during its presidency in 2009 to the EU and all of its citizens. Just across the street in front of the European Commission, you can find another stone monument dedicated to Robert Schuman – the promoter of the EU. Every Thursday and Friday night, at a large square in front of the European Parliament – Place du Luxembourg, several restaurants and bars become a hotspot for after work European quarter’s nightlife activity. Grab a beer and start mingling! You never know who you might meet. 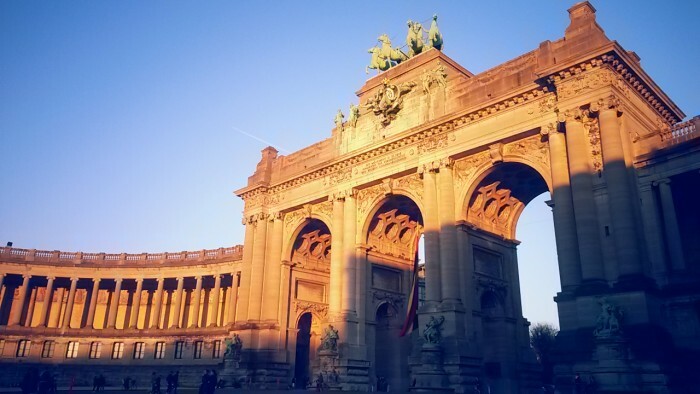 Just between the Metro stations Schuman and Merode there is a beautiful park Parc du Cinquantenaire with the Triumphal Arch. During sunny days you can see many people jogging here, having picnics or just resting on one of the benches while eating ice-cream. While visiting the parc you might take a look at the Royal Military Museum on the right of the Arch or Cinquantenaire Museum and AutoWorld Museum on the left. A great view over Brussels is waiting for you on top of the Arc the Triomphe.